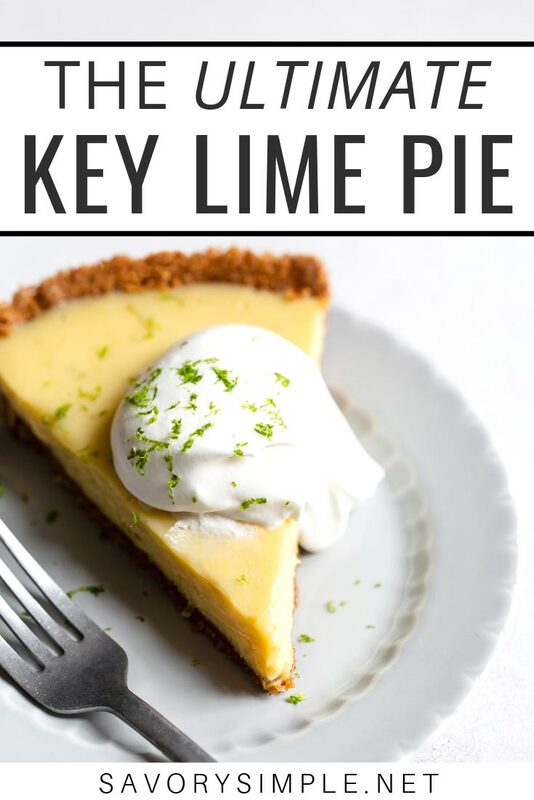 This incredible, easy Key Lime Pie recipe is creamy, tart, and sweet without being overly dense or cloying. 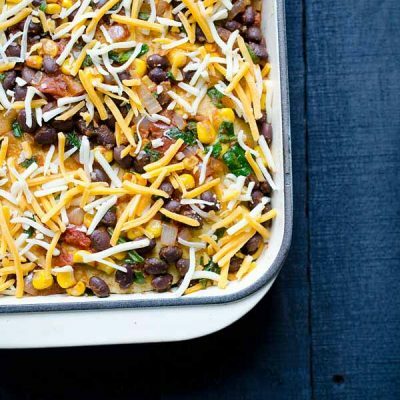 The filling uses only 4 ingredients: lime juice, zest, egg yolks, and sweetened condensed milk! 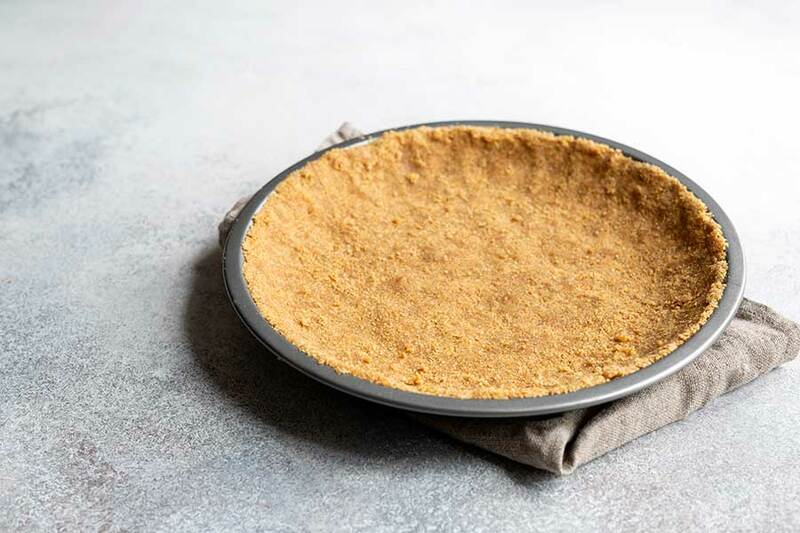 While I recommend using the included homemade graham cracker crust recipe for the best results, you can also use a store-bought graham cracker crust to save time. 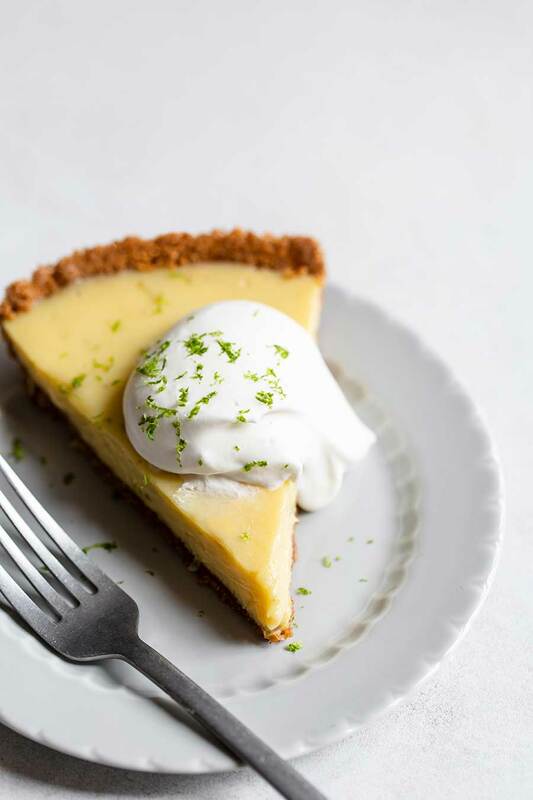 It’s always hard for me to narrow down favorites in any food category, but when it comes to desserts, key lime pie is definitely in my top three. It’s everything I love in a dessert. 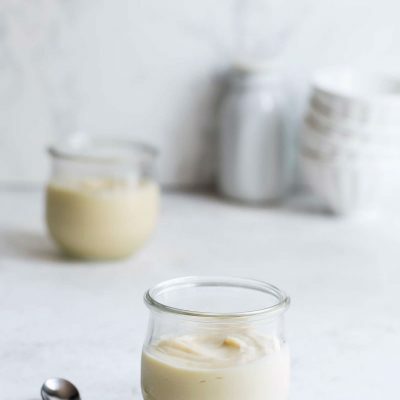 Creamy, custardy, tangy, not heavy or cloying… I have to order it whenever it’s listed on a dessert menu. I’ve previously shared key lime pie popsicles, which are ridiculously simple to prepare and perfect for the heat of summer. However, I decided it was finally time to share an actual pie recipe. It might not be quite as simple as the pops, but it’s pretty dang easy. 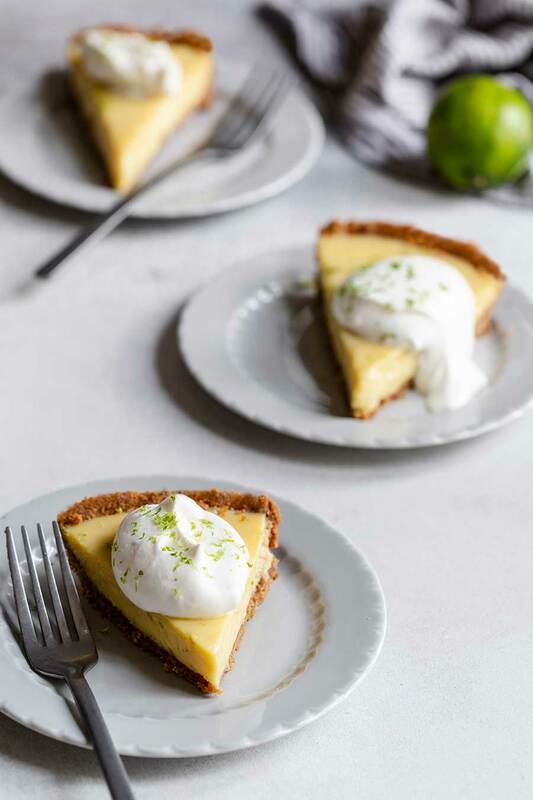 Cook’s Illustrated has an incredible key lime pie recipe that I’ve made on and off for years with only a few tweaks. I love this recipe, so why reinvent the wheel? 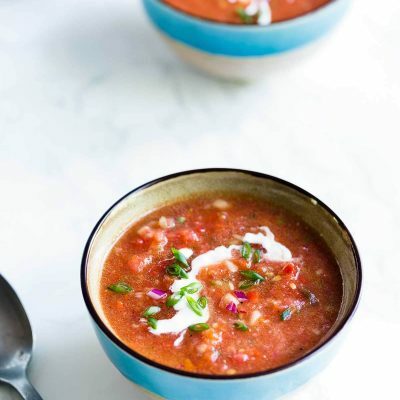 This is an adapted version of their recipe, which is always a crowd pleasure. Stir the crust ingredients together with a fork, then press into a pie pan and bake for 15 minutes. 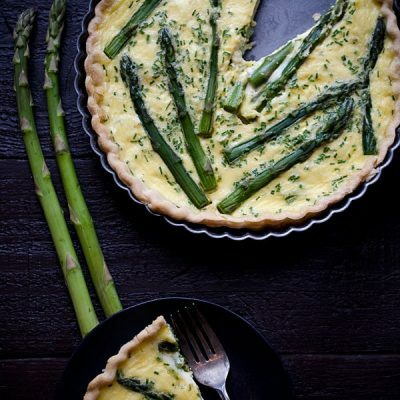 While the crust is in the oven, whisk the filling ingredients together. Once the crust is cool, pour in the filling, then bake for another 15 minutes. While the pie chills, whisk together the whipped cream topping, which you can spread over the entire top of the pie or serve dollops on each slice. That’s it! However, let’s take a closer look, since I know the idea of homemade pie sends some people into a cold sweat. As I’ve already noted, this is a super easy process. 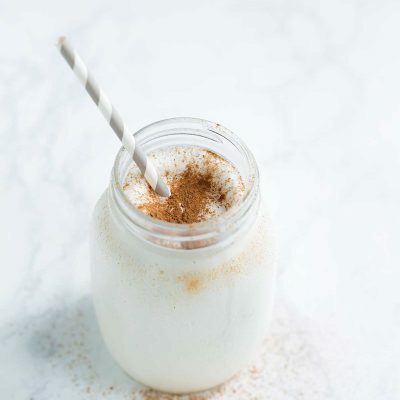 To make it as easy as possible, you can purchase graham cracker crumbs (typically found in the baking aisle at the grocery store). If you can’t find them, regular graham crackers work fine. Either pulse them in a food processor, or place them in a bag and smack it with a rolling pin or the bottom of a pan until you get have crumbs. Stir the graham cracker crumbs, salt, and sugar together in a small bowl, then add the melted butter and stir again until evenly combined. Next, press the crust evenly into a shallow 9-inch pie pan, pressing up the side. Remove any crumbs that wind up on the top lip for a tidy presentation. I like to do this using my hands and kitchen-safe gloves, which gives me total control without getting the buttery crust stuck to my hands. However, you can also press with the bottom of a glass. Bake the crust for around 15 minutes, then allow it to cool to room temperature. While the crust is baking, whisk together the filling ingredients. If you’re hesitant to add the zest to the filling mixture, you can omit it, but I promise it won’t create any noticeable texture in the final pie. It simply adds flavor! You can tell the crust is ready when it’s slightly darker in color and smells fragrant. It won’t darken up much more than this, even when it goes back into the oven with the filling. Once the crust has cooled to room temperature, pour in the filling, using a spatula to smooth out the top slightly. Then back into the oven it goes for another 15 minutes. That’s it! 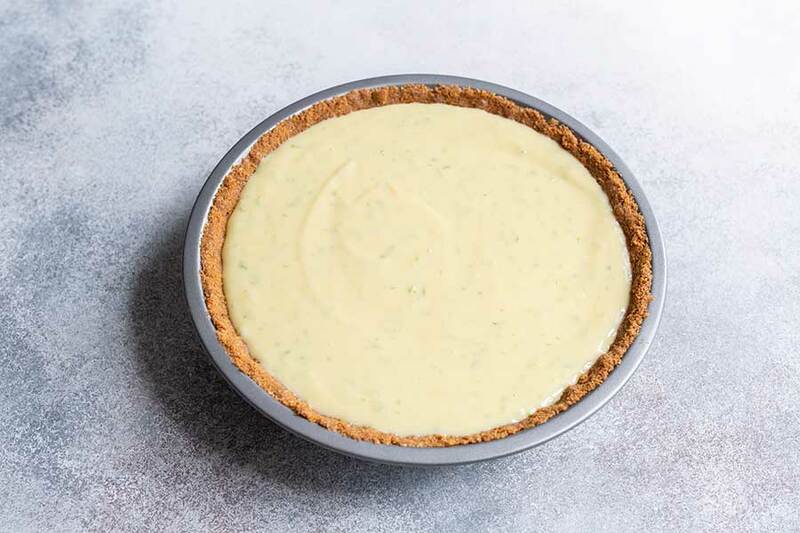 Key lime pie uses a shallow 9-inch x 1.5-inch pie pan, as opposed to the deeper pie dish you’ll typically see used in something like apple pie. 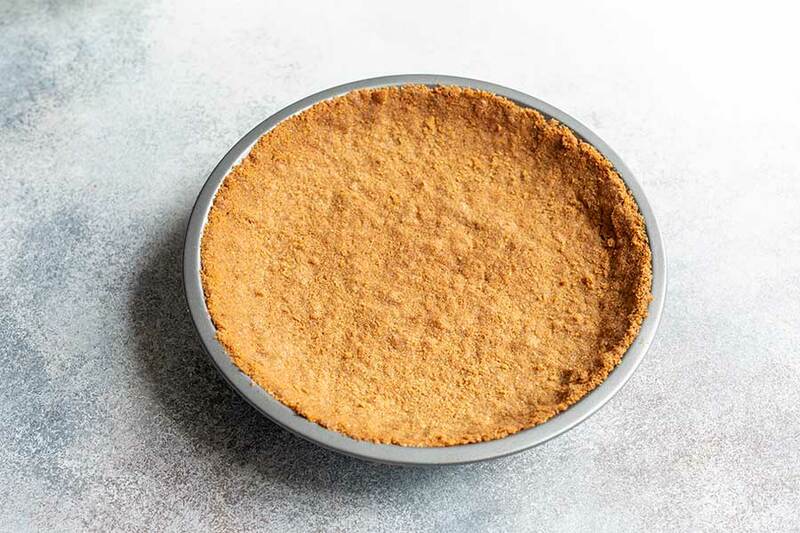 While a homemade graham cracker crust recipe will taste the best, you can get away with using a store-bought graham cracker crust if you’re short on time. If you want to use a meringue topping instead of sweetened whipped cream, try using this meringue topping from Oh Sweet Basil. It bakes for the same amount of time as my pie, so it should work perfectly! 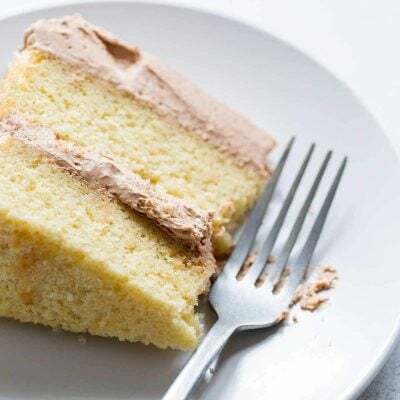 For a beautiful presentation, make sure not to over-whip the cream, which can create a grainy appearance. Check out my tutorial on how to make perfect whipped cream every time! If the finished pie sticks to the pan when you’re ready to slice it, carefully dip the pan into a bowl of warm water briefly to loosen the pie. What’s The Difference Between a Lime and a Key Lime? Key limes, aka Mexican or West Indian limes, are more aromatic, with a more tart and floral juice. Compared with regular limes (which are technically Persian or Tahitian limes), key limes are slightly smaller and more yellow in color, and they contain more seeds. While key limes are less common in the USA, they’re more commonly found throughout the rest of the world. If you’d like to learn more, read about the difference over at Chowhound! 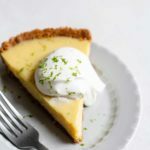 Can You Make Key Lime Pie With Regular Lime Juice? You can certainly use regular limes to prepare key lime pie; simply use an equal amount of regular fresh lime juice. Do not use bottled regular lime juice; it leaves a bad aftertaste. Use freshly juiced limes. The only bottled lime juice I currently recommend is actually (and conveniently) a bottled key lime juice. We used this brand in culinary school as well at one of the fine dining restaurant where I worked as a pastry chef. Everyone loved the pie. 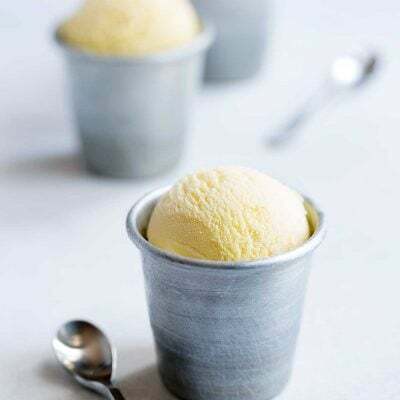 While I’ve never attempted to freeze key lime pie, I believe you can absolutely do so based on some of the frozen key lime pie recipes available. 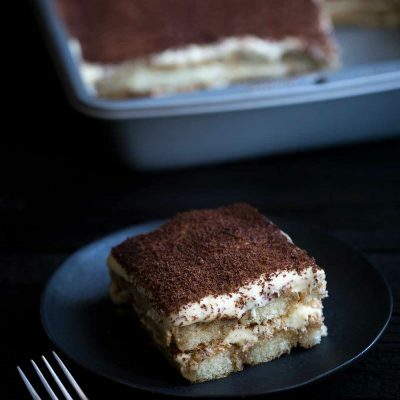 Ina’s recipe is frozen instead of baked, but the ingredients are almost identical. 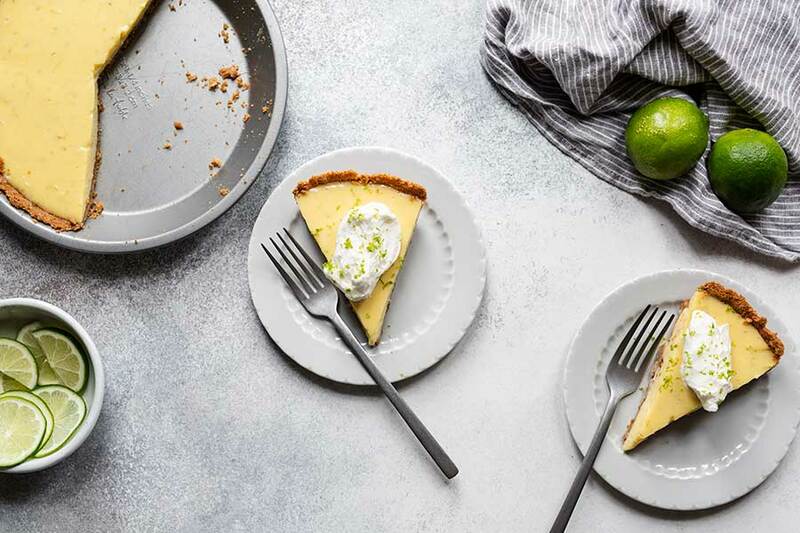 If you enjoy this key lime pie, you may also like my Strawberry Pie, Wild Blueberry Lemon Cream Tart, and Chocolate Tart! 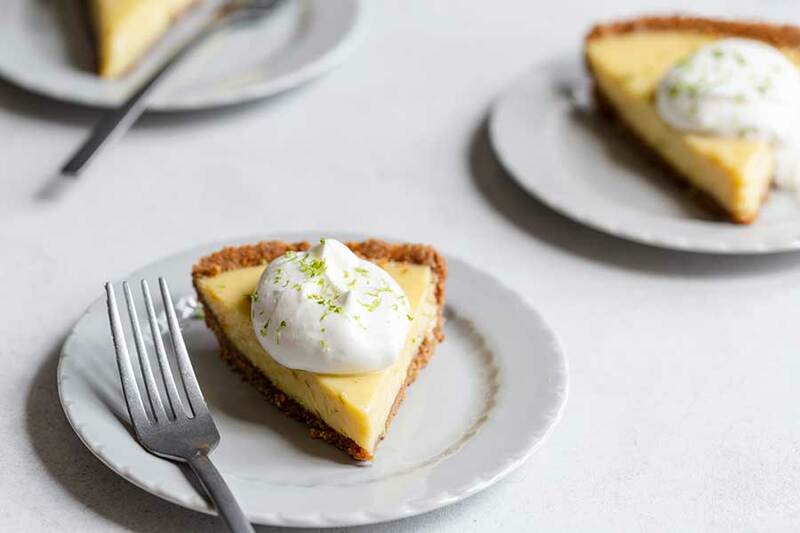 This EASY Key Lime Pie recipe is creamy, tart, and sweet, without being dense or cloying. The filling uses limes, egg yolks, and sweetened condensed milk! 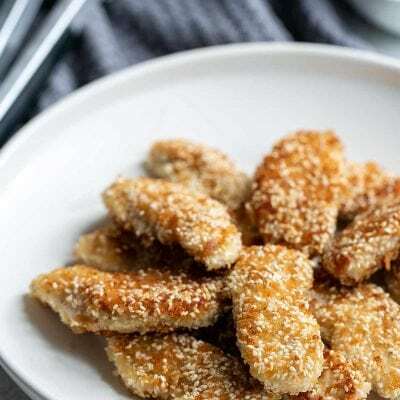 Set an oven rack on the center shelf, then preheat the oven to 325 degrees F.
If using graham cracker sheets instead of crumbs, process them into fine crumbs using food processor (You can also place them in a bag and smack them using something like a rolling pin or the bottom of a saucepan, until you have fine crumbs). 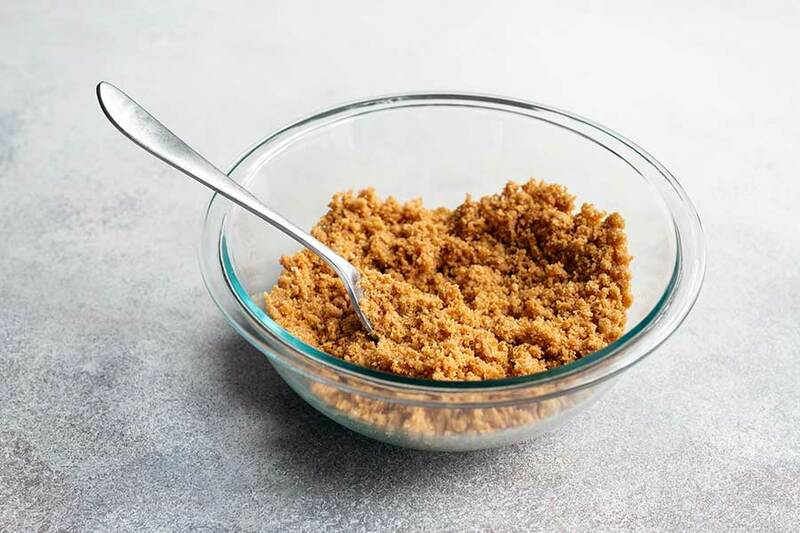 Combine graham cracker crumbs, sugar, and salt in a small bowl. Add the butter and stir with a fork until evenly combined. Press the mixture firmly into a shallow 9-inch pie pan, pressing the crumbs up the sides of the pan but avoiding the lip. You can use the bottom of a glass to help press them down firmly, or use your hands (I use kitchen-safe gloves to keep the mixture from sticking to my hands). Bake until the crust is fragrant and slightly darker in color, about 15 minutes. Transfer the pan to a cooling rack and cool to room temperature, about 20 minutes. While the crust is cooking, prepare the filling. Whisk the yolks and zest in medium bowl until the yolks lighten up slightly in color, possibly with a slight green tint, about 1 minutes. 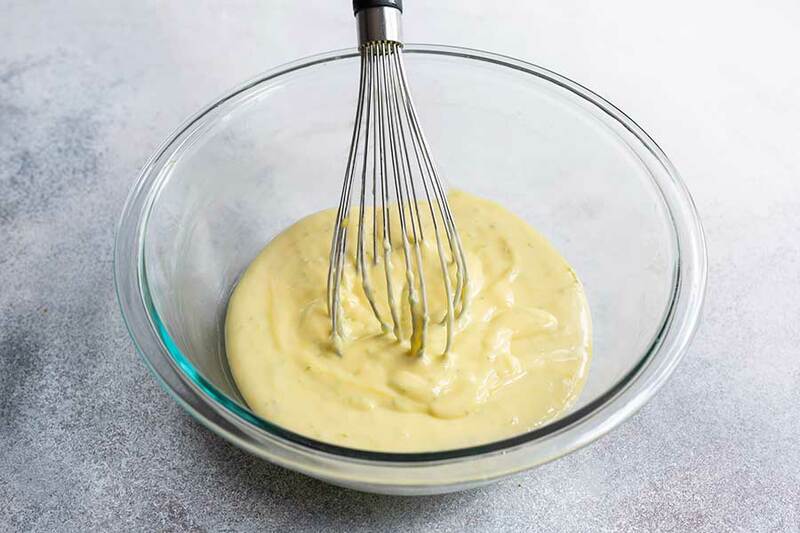 Whisk in the condensed milk followed by the juice; let sit at room temperature until crust is cool (this will help the flavors permeate and the mixture will thicken very slightly). Pour the filling into the crust, smooth out the top, and bake until the center has just set but is still slightly wobbly, 14 to 17 minutes. Transfer the pie to a cooling rack and cool to room temperature. 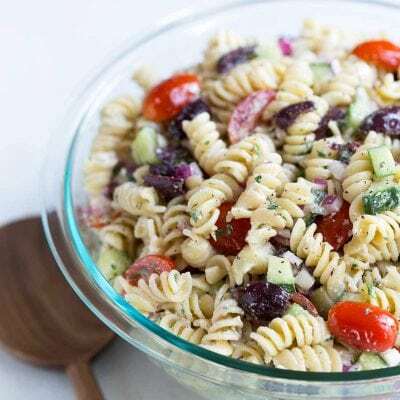 Refrigerate until chilled, at least 3 hours or overnight. 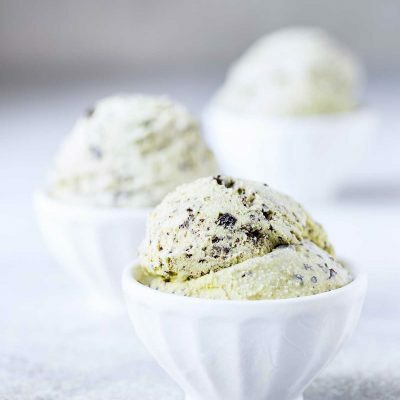 Prior to serving (up to 2 hours in advance), whip the cream in a medium bowl until you it’s at a very soft peak. Whisk in the confectioners’ sugar, 1 tablespoon at a time, then continue whipping to just-stiff peaks. Spread whipped cream evenly over the pie with a rubber spatula (or you can spoon onto individual slices). Garnish with grated lime zest, and enjoy within 2-3 days. Using real key limes is always the best choice, but they’re not always going to be available. Regular limes work fine, as well as bottled key lime juice (I used Nellie and Joe’s brand). Don't use bottled regular lime juice. That stuff always leaves a bad aftertaste. I recommend using a microplane zester to grate lime zest. 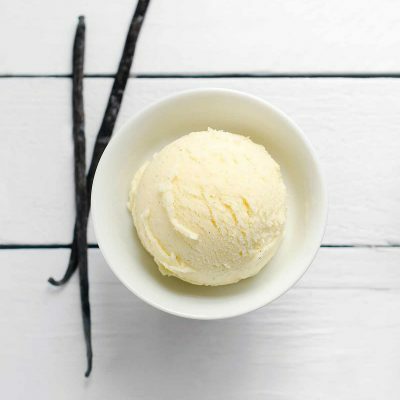 If whipped cream is over-whipped, it will look grainy (even though it tastes fine). 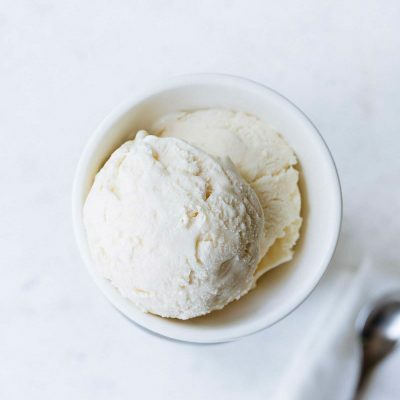 Read How To Make Whipped Cream for tips on how to get perfect results every time! This is my favorite summer pie! Key lime pie is my dad’s favorite. Thank you for the recipe!